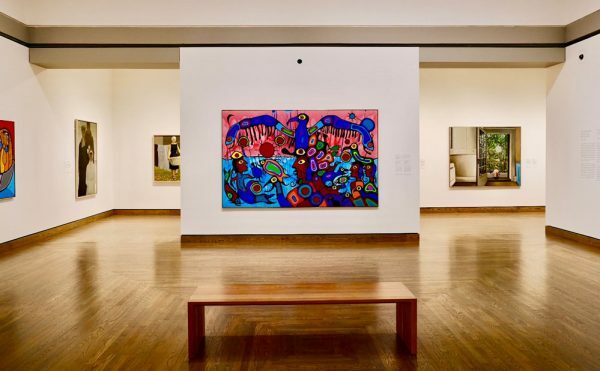 Fifteen artists, writers, and curators will each read a two-minute selection from the array of periodicals currently on display at the Pitzer College Art Galleries. Opening this weekend at the Pitzer College Art Galleries in Claremont, Publishing Against the Grain brings together two dozen examples of independent art publishing from around the world. 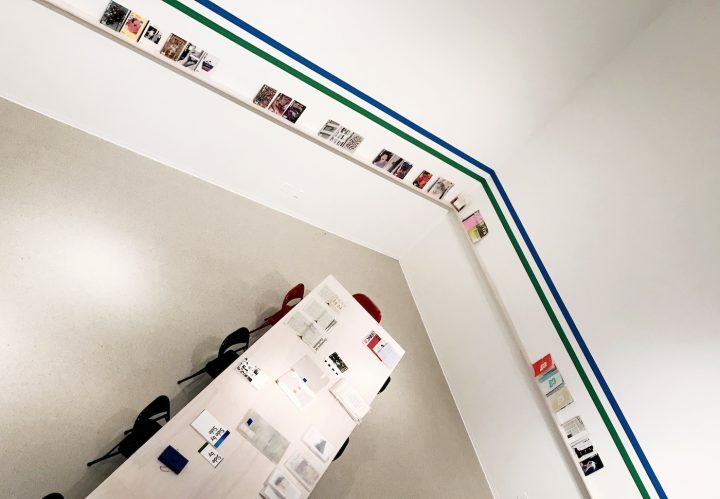 Organized by Independent Curators International, the exhibition showcases journals, websites, radio programs, and other experimental forms of media that connect art criticism to cultural, social, and political issues, offering alternative and often radical perspectives. As the art world becomes ever more market dominated, and free speech remains endangered under totalitarian regimes and supposed democracies alike, independent publishing itself can be seen as an act of resistance. Featured publications include tranzit’s Curatorial Dictionary from Hungary, Venezuela’s Tráfico Visual, Exhausted Geographies from Pakistan, and LA’s own East of Borneo. In conjunction with the show’s opening, X-TRA Quarterly has organized One Text Two Minutes, an afternoon forum of short readings. Fifteen artists, writers, and curators have been invited to read a two-minute selection from one of the highlighted periodicals or tell a related story. 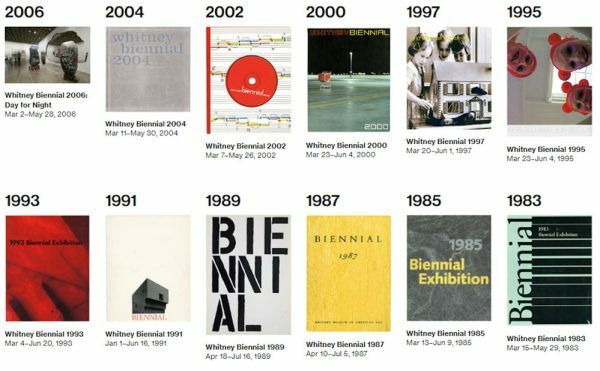 Readers include Micol Hebron, Cathy Akers, Ming-Yuen Ma, Susan Silton, Thomas Lawson, and Hailey Loman who founded Los Angles Contemporary Archive, a repository for hundreds documents concerning contemporary art in Los Angeles.